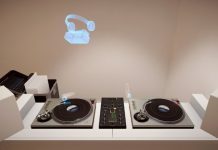 Pioneer DJ has launched a new all-in-one DJ controller system that also allows the user to mix video with an add-on for the company’s Rekordbox software. The controller arrives on the heels of Pioneer’s new Rekordbox video update. You can use it to load videos and image files to the decks from a laptop or stream live footage from a USB camera, then add text overlays and FX in real-time. You have the option to prepare your video sets in rekordbox or mix your visuals on the fly. 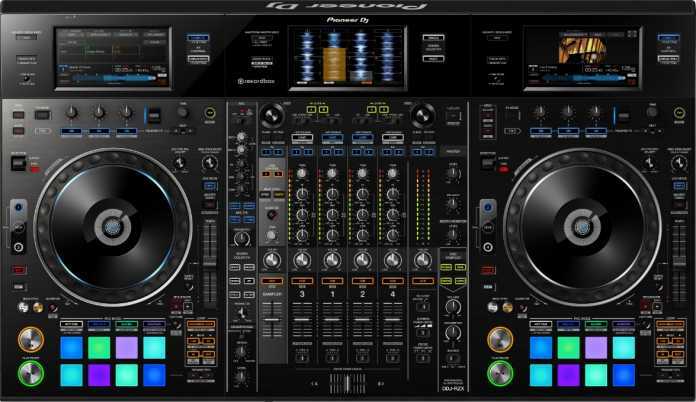 The DDJ-RZX is available from July at an SRP of €2,999. This controller comes bundled with licence keys for rekordbox dj, rekordbox dvs and rekordbox video (worth a total of €409). 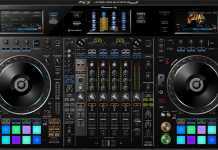 For more information check out the Pioneer DJ website.